Are you open about your Real Estate Career? 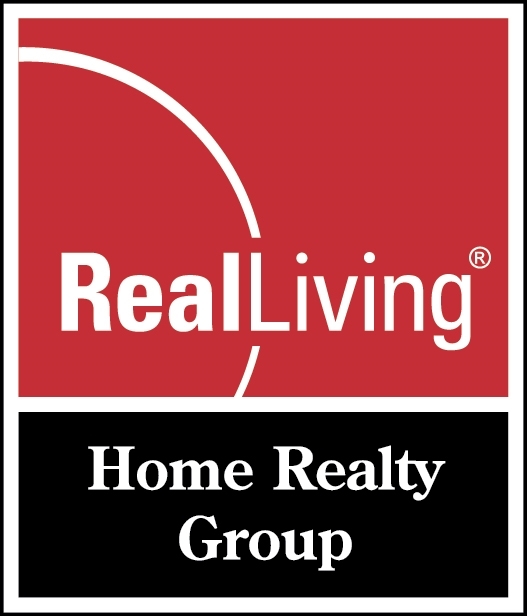 Real Living Home Realty Group takes broker support to a new level. While many real estate companies focus on recruiting and retention, we focus on Selection and Development. Powered by the HSF Brand, we offer our agents the tools and coaching to thrive in their Real Estate Careers. As a Certified Buffini Mentor, I personally train, coach and provide business planning for all of our agents. We aren't focused on having the most agents, but the best trained agents! Enjoy a life at the beach in this wonderful gated community where owners/renters have private access to many amenities and beach access. This 3 bedroom 2 bath home will make a great rental, primary or vacation home. Living room is spacious to accommodate plenty of seating, for nights you stay in, enjoy the fireplace. Master bedroom has a large closet and an en-suite with new beautiful tile. Laundry room is off of the kitchen and has nice space for additional kitchen storage. The back porch was enclosed and made into a Carolina Room providing additional living space. This additional space is equipped with heat and air, access to side deck and indoor locked storage room. Kitchen has an open concept with built in desk/cabinet area. On days you want to enjoy the outdoors, you can hang out on the large deck in the sunshine and beach air. After a day at the beach, you can spray off in the outdoor shower. House has parking for 2 cars with a possibility of expanding into 3. (There is "overflow" parking for the community, ask Village Office). It is a short walk to the beach in this desired neighborhood of 'The Keys'. Roof is 3 years old, New HVAC, Water Heather, Floor in Master and High Toilet in 2019. Blinds on porch/Carolina Room purchased in 2018. Home is on Leased Land with Long term Lease. Being SOLD FURNISHED and ready for you to Move In! NEW PICTURES COMING SOON (No Flooding Issues with Florence and Matthew). Get ready for life at the beach! *All measurements are approximate and should be verified by buyer.